Kappabashi is where chefs and restaurateurs come to get everything they need to set up shop. I will be guiding a group through Kappabashi with Elizabeth Andoh’s Taste of Culture on Friday, November 16th. Colorful hashioki for resting your chopsticks. 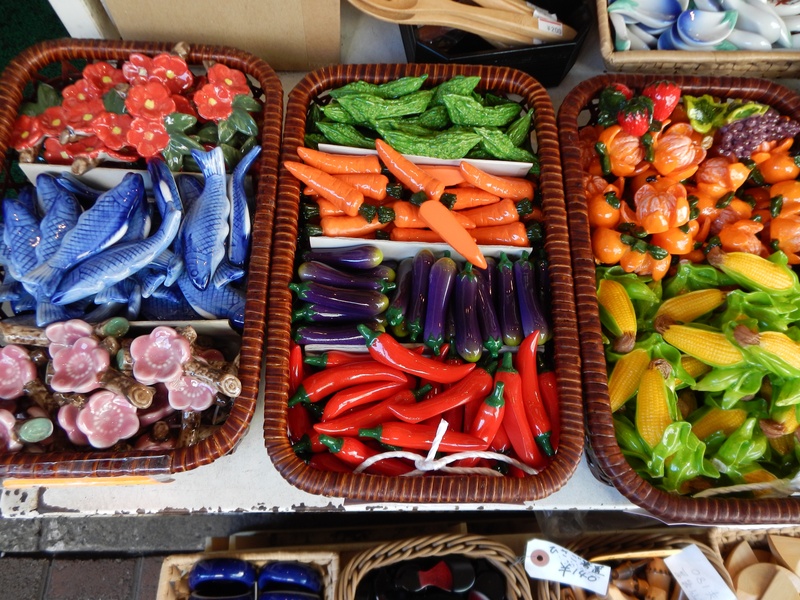 Plastic food samples is perhaps what Kappabashi is most famous for. 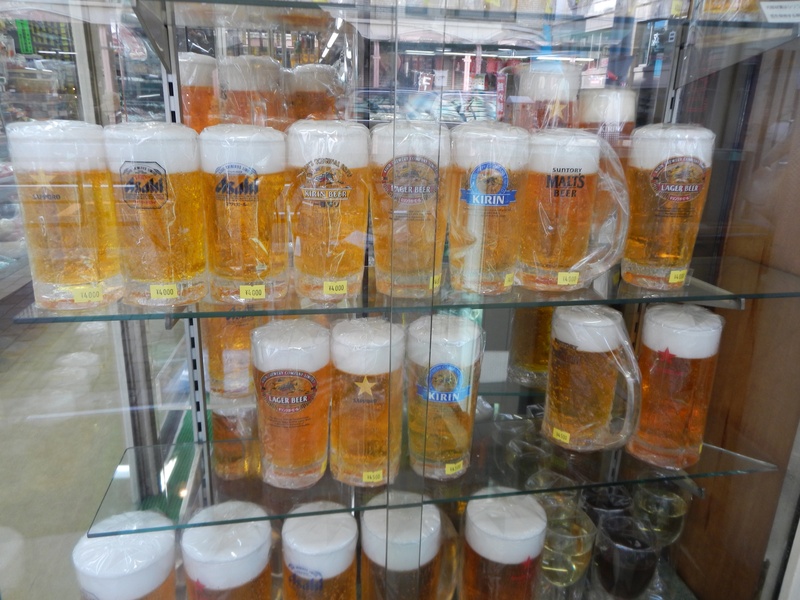 These frosty mugs of beer are some of my favorite. 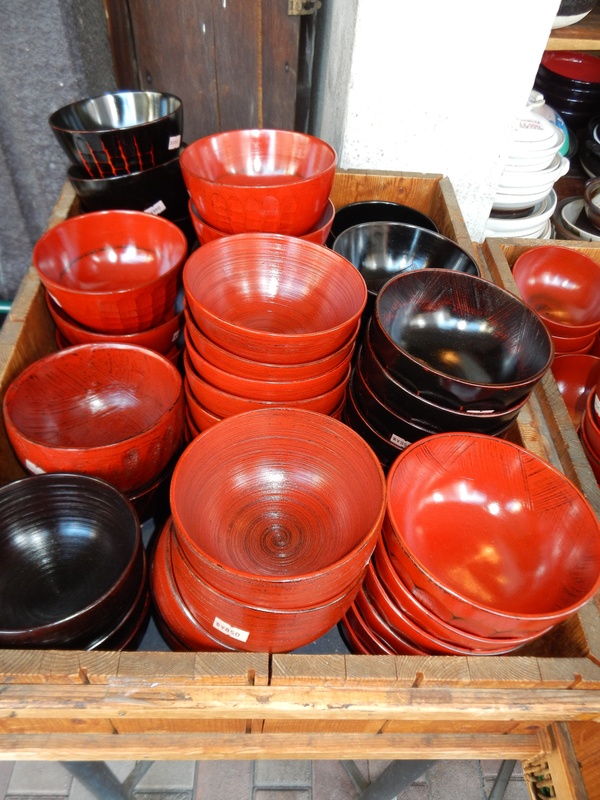 I also can not resist lacquer for soup, rice and side dishes. 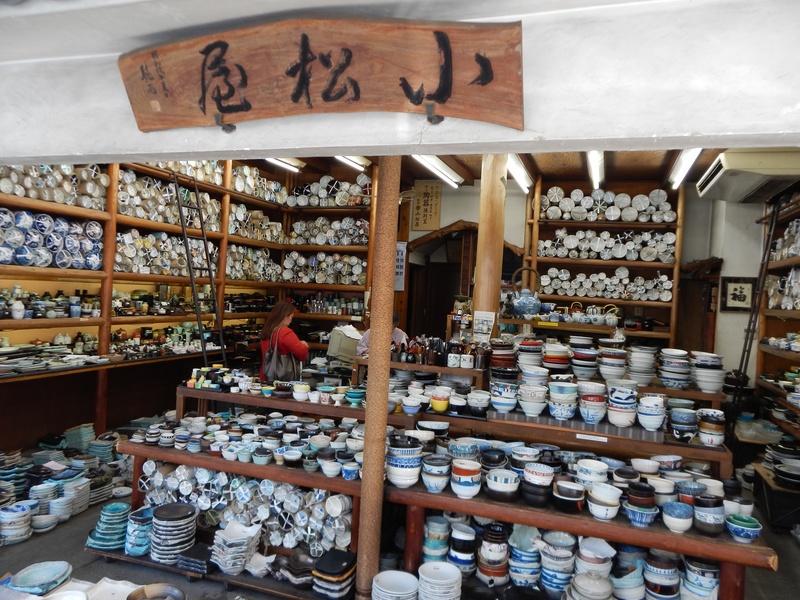 This tour will explore the many shops of Kappabashi. The tour includes a copy of my book, Food Sake Tokyo. Register for the tour at Elizabeth Andoh’s Taste of Culture website. I am so in love with Kappabashi! Wish I could be part of this tour! Yes, great fun. I wish you could join us!